Cara Konig welcomes me through the door of her house with a broad smile. As she walks me into the front entrance room, I look up at the enormous pair of antlers on the wall in front of me, presumably placed there generations earlier. 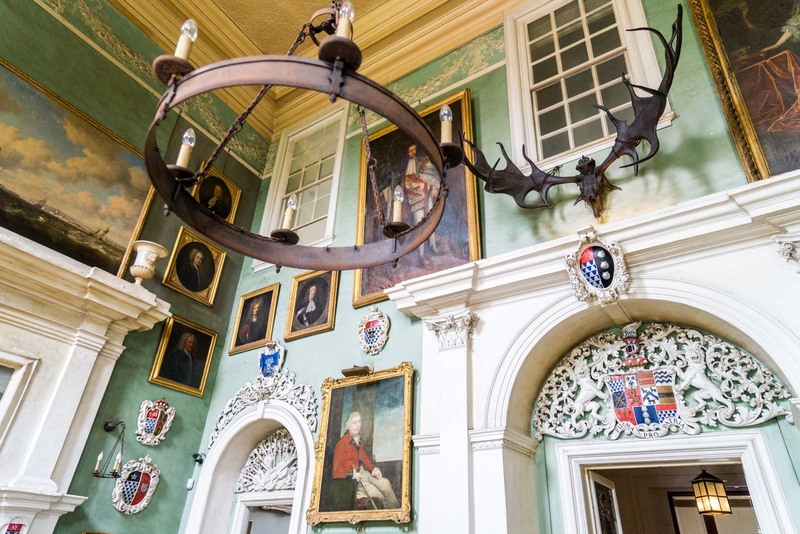 On the high walls that reach right up to the second level ceiling are painted portraits of Cara’s ancestors, one of whom possibly brought the antlers to the house. This is Beaulieu House, one of the oldest and grandest of the remaining Anglo-Irish houses in Ireland. It was built in the Artisan style in about 1660 and had no fortifications. Today it has an air of elegance, a sense of history, and a welcoming atmosphere. But behind closed doors, the picture is not as rosy. Running a house like this is difficult and the weight of responsibility can bring as much stress as enjoyment. 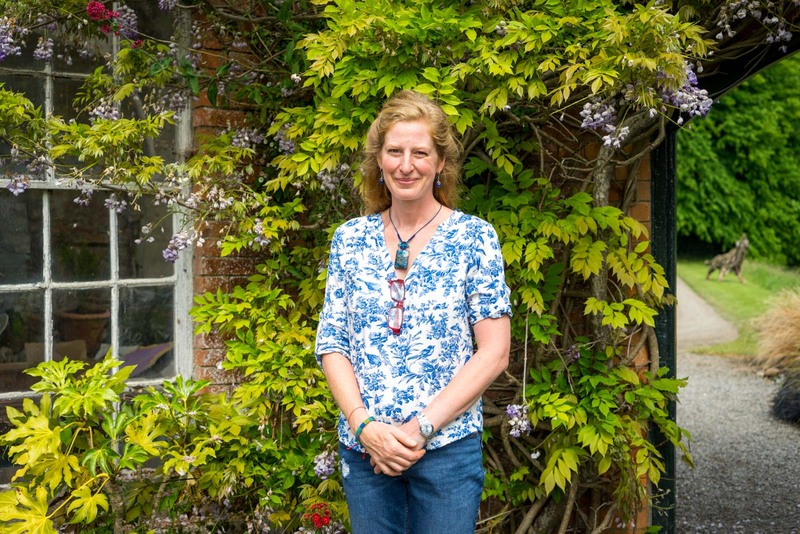 Cara Konig is the current owner of Beaulieu House. She is the eleventh generation of the same family to hold the house, which has been passed down from parent to child for hundreds of years. When she came back from London to take ownership of it a decade ago, she was not prepared for what lay ahead of her. “I think I was stunned,” she tells me. One of the first things Cara found was that there are a lot of financial matters that need to be constantly managed to keep a house like this running. It was particularly complex at first and has continued to be busy ever since. 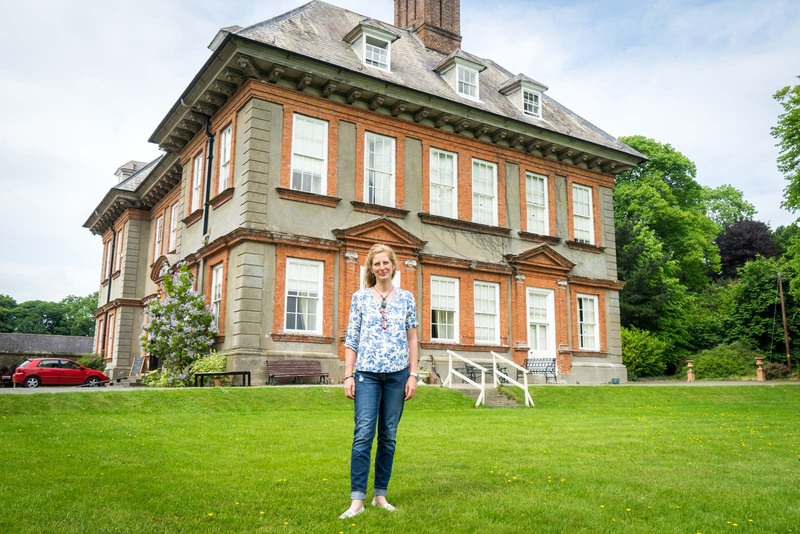 In order to pay the bills – Cara is a single mother and not a multimillionaire – she had to look at options to use Beaulieu House to generate some revenue. The day I arrive, there are still a lot of workers in the fields around the house cleaning up from a festival that had been held over the weekend. More than 3000 people had been at the event which Cara declared a huge success. Of course, she accepted a hefty fee for the use of her land. “That’s the way I can manage to live here,” she explains. One of the other ways Cara makes income is from tours of the house, which are run during the summer months for anyone who wants to take part. The tour takes about 50 minutes and goes through the history of the building and all of the family that has come before. What some people might not realise at first, though, is that not all the family story is history. 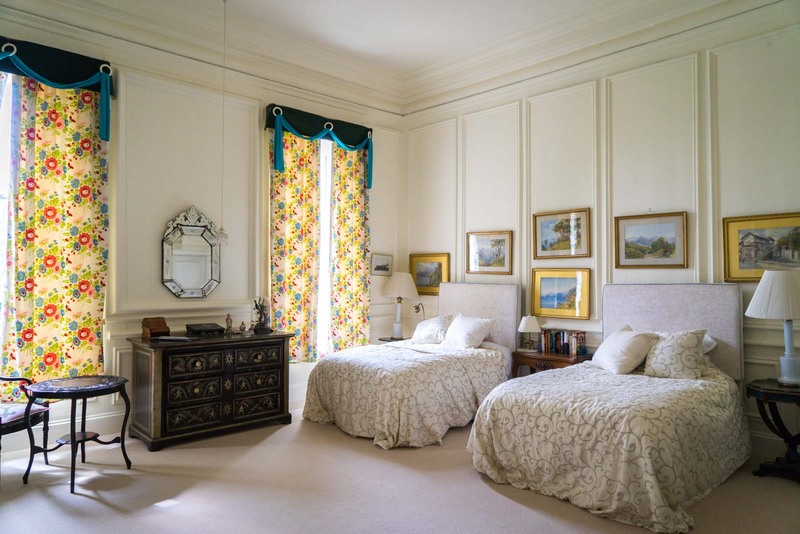 Cara actually lives in Beaulieu House with her two children (although her son is currently based in the UK). The building may be full of antiques and artefacts but is certainly not a museum and it was a tricky decision for Cara to constantly open up her family’s home to strangers. “It’s really difficult, balancing the private life with the public space,” she tells me. To some extent, Cara has embraced this role as the public face of Beaulieu House. She sees the opportunities the house brings for direct employment and also the broader financial benefit for the region if there are more visitors and festivals. For her, it’s all about working with the community. 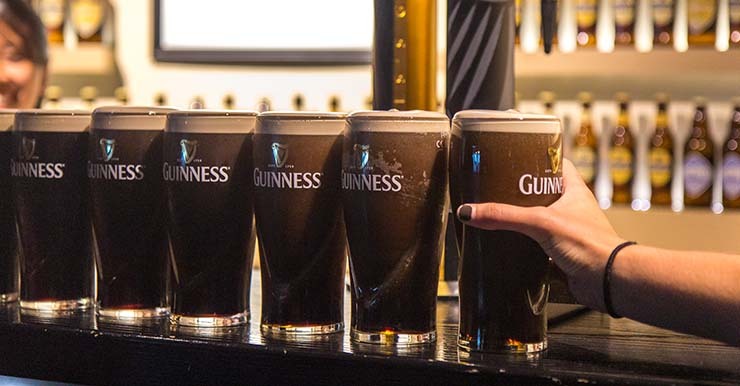 Interestingly, it was probably the relationship between the family and the community that saved the house in the 1920s when many of the other noble Anglo-Irish houses were being burnt down during the fever of Irish independence. Most of those that were destroyed didn’t have the owners living in them but Cara’s ancestors always lived on their land and employed local residents, who probably had a role in protecting it from would-be attackers. So it’s nice to see this symbiotic relationship continue. While Cara continues to create a family home at Beaulieu, she is also adding to the story of the community. That she allows visitors like me to come in and see this for themselves, is a credit to her and what her ancestors developed. For accommodation, I highly recommend the D Hotel in Drogheda.